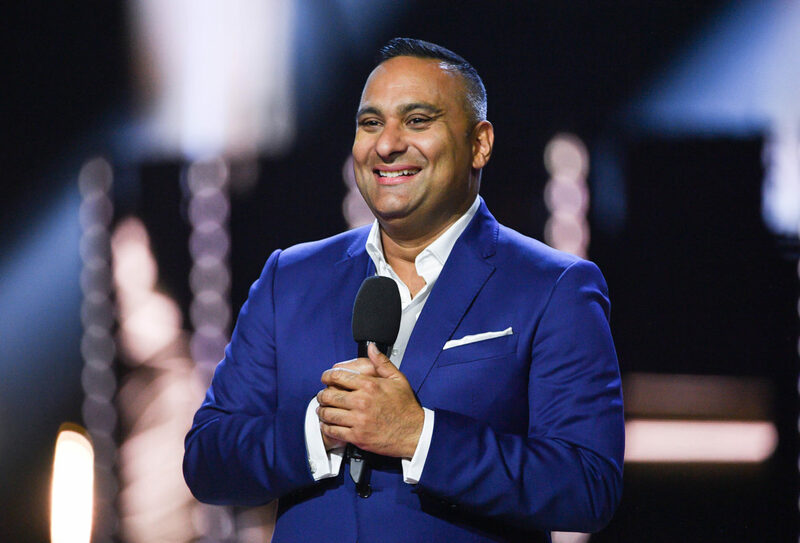 Russell Peters is known as the comedian who turned his childhood experience of racial bullying into a ground-breaking career in comedy. Born in Toronto, he started doing comedy at the age of 19. After spending his 20s doing stand-up across the country, his career took off as video clips of his routines, which centered on his experiences growing up as a minority in Canada, went viral. In 2007, he became the first comedian to sell out the Air Canada Centre. In 2013, Forbes listed Peters as the third highest paid comedian in the world. By then, Russell had expanded his career from comedy to acting and producing, including the music documentary series Hip Hop Revolution for which he co-produced and won an Emmy. While he lives in LA, he is still an ambassador of the Canadian-Indian experience. Just last year, he starred in the Canadian series The Indian Detective, which was filmed in Toronto and Cape Town and aired on CTV with the highest ratings every time it aired. 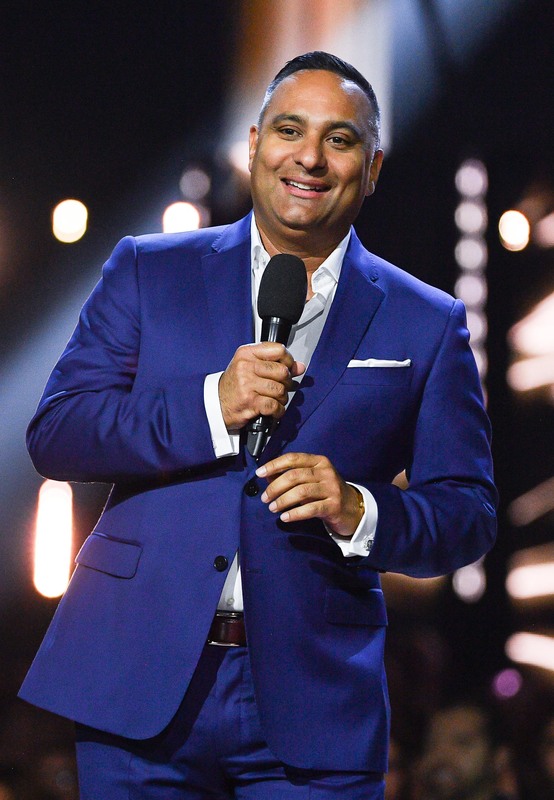 If you didn’t know any of these things about Russell Peters, we wouldn’t be surprised. He’s known for being one of the most famous, non-celebrities out there. And it’s by design. Russell likes to keep a low profile in Hollywood and says he isn’t too good at social media, either. But that’s just how we like him; down to earth and ready to dish out his controversy the way only he can. 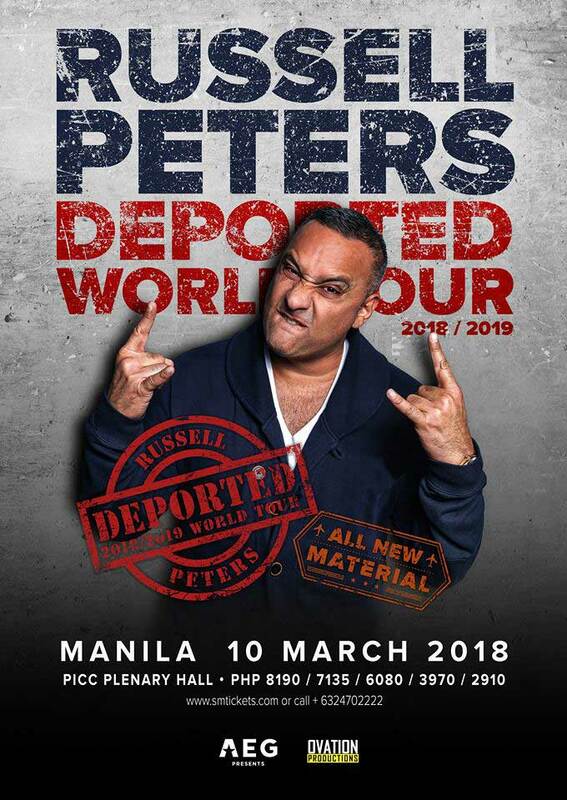 This is just what Russel Peters will be doing when his Deported tour stops in Ottawa on November 18, armed with all new material. We sat down with Russell to talk about his new tour, his recent accomplishments, and his best advice for success. 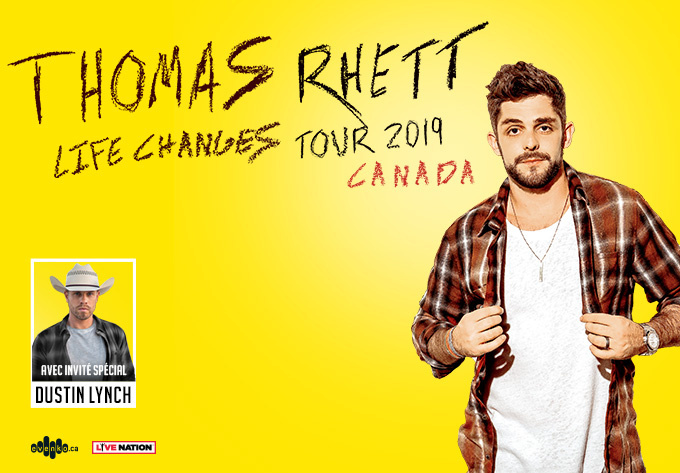 You’re bringing your Deported Tour to Canada in November which we’re super excited about. Why is it called the Deported Tour? Well, I mean you look at the climate we live in right now – I live in America. With all things considered, if anybody’s going to get deported in this country, it’s more than likely going to be me. You say that you have a lot of new material for the show. What things are you drawing on? Well mostly it’s about my real life, that’s what I usually write about. Now I know that everybody says the same thing when they start a new tour, that “this is my best”. I’m not going to say that… but what I’ve been hearing from the people that have seen the show is that this really is the best show they’ve seen from me in years. Speaking of your years in comedy, this actually marks your 29th year since you started. How does that make you feel? Do you feel that comedy has changed now? Do you think it’s easier because of social media for kids to get into comedy? Oh, it’s ridiculously easy for them now and that’s the problem. You know, what’s the expression? The longer you wait for something, the more rewarding it is? The problem is, today it’s as easy as putting a funny video up on Youtube and all of a sudden you’re living the life. They don’t really understand struggle anymore and that doesn’t make it bad, it just makes it easy come, easy go. How are you on social media? Do you find you consider yourself inclined to social media? No, I’m really terrible at it. Also, you would think that I would have at least a million followers on Instagram but I don’t. I have all these kids hit me up from different countries saying, “Hey man, you’re the reason I got into comedy, you’re my inspiration”. So I click on their pages and they’ve got like 20 million followers! This past year you’ve starred in three major comedies alongside some other amazing actors. Do you like acting better or would you rather be on stage? How was filming the Indian Detective? Oh I had a great time doing that, it was a really fun one to do. Although it hasn’t been renewed yet even though it had the highest ranking in Canadian TV every time it was on, so we’ll see. 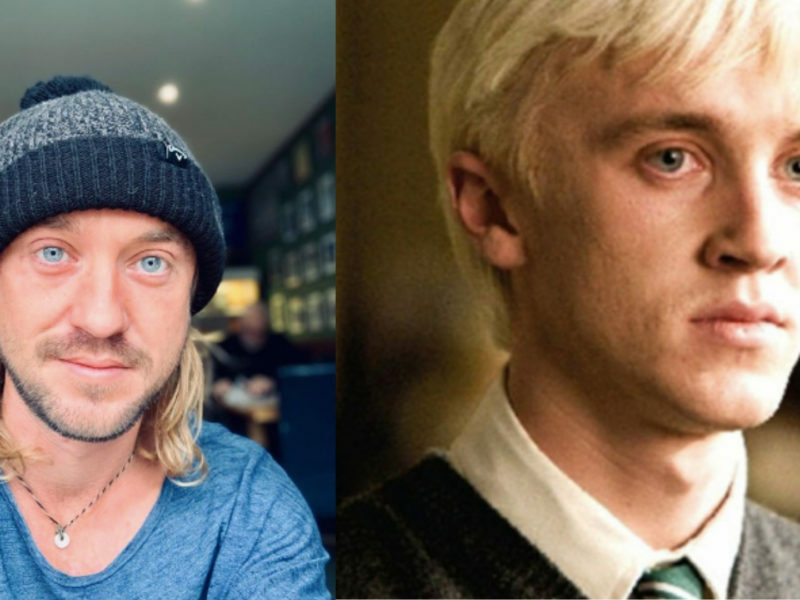 You have a lot in common with your character Doug, how much of the creative development for that role did you have? I just told them to write it and that I would add body to it. You give me the clothes and I’ll put the body into it. It was kind of collaborative in that regard, I understood what they wanted me to get across and they let me do it my way which was nice of them. Do you have any special memories from performing in Ottawa? Yuk Yuk’s was obviously my main memory there. I also used to come up back in the late ‘90s and host these cultural shows at Carleton and U of O for the Indian Students Association, which was almost 20 years ago. 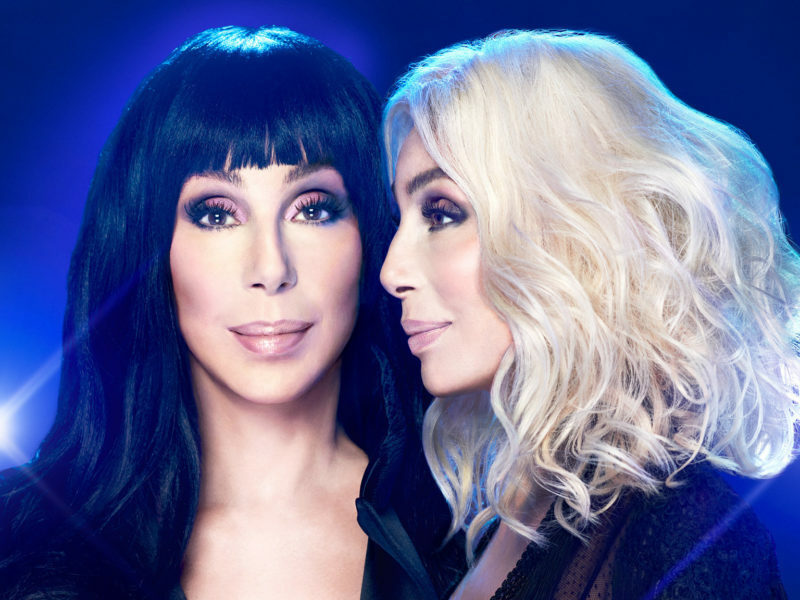 Are there any bad habits or guilty pleasures you have while on tour? I think poutine is a huge guilty pleasure of mine. As far as bad habits go, I do jiu-jitsu nowadays but the problem with me is that when I’m on tour it’s really hard to keep up with training. You also need someone really good to train with because it’s not something you can do on your own. So I think that’s not so much a guilty pleasure, but definitely a pleasure of mine. I’m looking forward to figuring out where I’m going to train while I’m on the road. What’s one piece of advice you wish you had known at the beginning of your career? Don’t listen to the haters. Your haters are your loudest critics and biggest fans but don’t listen to them. You mentioned that you’re going to be taking some time off after the tour to spend time with your daughter. Who’s more excited, you or her? I love hanging out with her. We hangout every day. She has the best stories. Yesterday she wrote me a story and taped it together so it was like a book. The title of the book was spelled “N-O F-A-C-K-I-N-G”. So I go, “baby what is no facking?” And she goes, “No, it’s no faking!” So I was pretty relieved after that.